More random babbling. Just kidding. I think I'm coherent enough to write something. What's that? Oh, Chris Charming, you're so adorably annoying. Crap! Once again caught up in my head. I better be quick about this. So, I asked AK Morgen (a very awesome friend of mine) about Character Continuity within a series, and below you'll find her answer. Make sure to grab a copy of FALL asap! Character Continuity: What the Heck was I Thinking?! One of my biggest pet peeves is a lack of character continuity in a series. Nothing throws me out of a story as fast as a character who acts completely at odds with who he or she is supposed to be, and for no real reason. A character who is set up to act one way in Book One shouldn't act a completely different way in Book Two unless there's a good reason. Character growth should be gradual. In a good story, it's also reasonable and generally provoked by the internal and external conflicts that particular character is required to deal with. If there's not a valid reason for a character to flip a behavioral switch, the integrity of the story becomes eroded, leaving readers wondering what the heck happened and why. But ensuring character continuity is not always so easily done! I began writing FADE, the first book the Ragnarök Prophesies series, seven years ago. 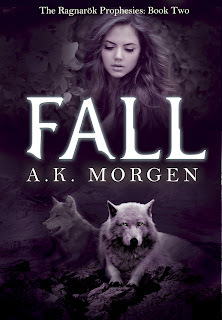 I didn't really start working on book two, FALL, until 2012. I grew during the six years in between, and so did our main characters, Arionna Jacobs and Dace Matthews. That meant we all had to strip away so much of that growth and go back to the beginning. I had to relearn who these characters are and what motivates them. I also had to make sure they grew from FADE, but not quite so far as they had in my head in the last seven years. As my beta team can attest, that was a nightmare for all of us at times. I wrote, rewrote, and then tore it up and started over so many times, they were ready to mutiny. I'm serious! They were one email away from killing me in my sleep. On top of that, Arionna and Dace are in a unique position in that they share their souls with these mythic wolves, Geri and Freki, who have their own personalities, their own experiences, and their own way of dealing with all the sad and scary things happening in their world. Their motivations sometimes bleed over for Ari and Dace, meaning I had to find a way to make that work while still ensuring they were their own separate entities. To do so, I'd spend a little time writing short pieces from different perspectives. How would the wolves cope with X if they were in charge? How would Ari deal with Y if she was forced into the back seat for a while? What would Dace do if Geri wasn't there? This exercise allowed me to get to know all my characters better, which helped me stay true to them while still letting those necessary bits bleed through. Granted, that was frequently harder said than done, but I have to confess I'm pretty pleased with the outcome. 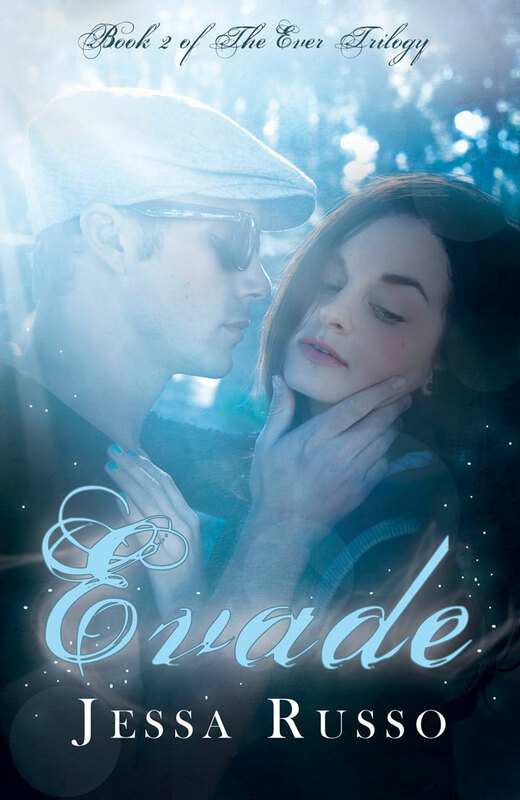 Despite the six year gap in writing and the extraordinary situation they find themselves in, FALL sees Ari and Dace grow in a way that's true to who they were when FADE ended. And I now get to dive into the third book, FLAME, feeling as if no time at all has passed since I began writing their story so long ago. 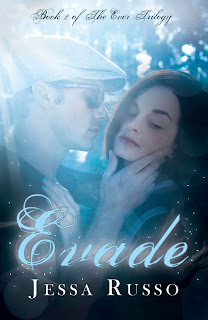 BLURB: How do you save someone who doesn't want to be saved? Okay, so there are lots of new booksies coming out, and I am only one girl. I shall try, but I don't particularly think I can remember to post all these posts on certain days because I am more concerned with the book I am writing than with the world outside my head. Yep. It's true. Hate me if you wish. Point your finger and call me a lunatic, but I'll just ignore that and keep writing. The first is by . . . Tamara Mataya! I've heard rumors about this book, and, um, that cover tells me they're true. So, if you're one of my younger fans, avert your eyes. If you're one of my older fans . . . keep reading. The white-hot chemistry between them is a pleasant surprise. It all goes so smoothly until feelings start to develop... and that invitation to their ten year high school reunion lands in their inboxes. Should have a cover reveal for Ayden Morgen coming on Sunday! Check back soon! Well, today is the day, folks. My amazing friend, critique partner, beta reader, last-minute-do-what-I-need-girl, Jessa Russo's second book in the EVER trilogy released yesterday, and today is my day to rave about it! Take a deep breath . . .
You know you want to because, OMG, she made us wait a year--a YEAR--before releasing this book after leaving us with that god-awfully wonderful cliffhanger. Who am I kidding? You're probably not even reading this because you've already meandered over to Amazon to buy your copy. Am I right? For those of you still here, shut up and don't answer that. I won't take up any more of your time, just buy it, read it, love it. I did. I gave this baby 5 out of 5 twinkling stars, because my goodness this book is a roller coaster!